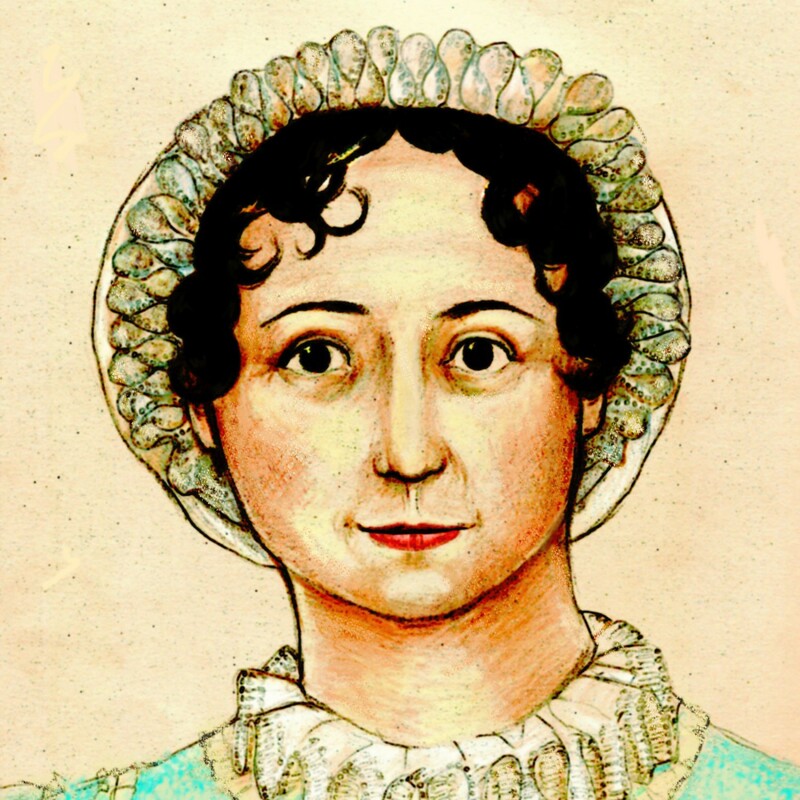 Welcome to Getting Local With Jane, our weekly (most of the time) post featuring upcoming local events of interest to Jane Austen fans. It’s summertime and the Janeitein’ is easy if your town is on the list below; if it isn’t, check back, because you never know when a Jane Austen event will come your way. May 23-June 7, 2009, Fort Collins, Colorado: Open Stage Theatre & Company presents Pride and Prejudice (the Jon Jory adaptation) at Lincoln Center. Tickets are $14-20 and are available online. May 30, 2009, Los Angeles, California: Twelfth Annual Jane Austen Ball in the Rotunda at UCLA’s Powell Library. It looks like admission is free (not sure) but reservations are required. June 6, 2009, Allentown, Pennsylvania: A screening of Sense and Sensibility 1995 at the Civic Theatre of Allentown in conjunction with the Allentown Art Museum’s Fashion in Film exhibition. Tickets are $8-10 and are available at the box office.